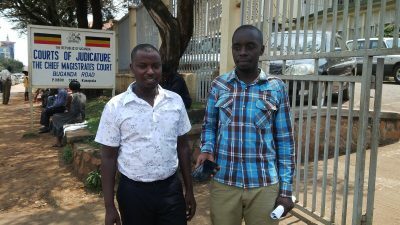 Four journalists from Ugandan newspaper Red Pepper were arrested last week on charges of criminal defamation before the local Chief Magistrate and ordered to pay a cash bail of 2 million Uganda shillings (USD571) each. Nahabwe Ronald and Tugumisiirize Benon were unable to raise the money and were remanded to prison up to 9th September, the New Vision Group’s Madina Nalwanga and Patrick Tumwesigye released after paying the money. A team of lawyers applied for a production warrant before the Chief Magistrate which was obtained on 18th August, resulting in the duo’s release the next day. On 13th August, Nahabwe, Tugumisirize, Nalwanga and Tumwesigye were charged with six counts of criminal defamation. According to the charge sheet, the four allegedly wrote and published in their respective newspapers defamatory statements against two Kampala businessmen, Ntaganda Ephraim and Francis Drake Lubega. However, the charge sheet does not specifically disclose the criminal defamatory statement alleged to have been published by the journalists. Prosecution of the four brings the number of journalists in Uganda with pending criminal defamation cases to sixteen. Sections 179 and 180 of the Penal Code Act which provide for the offence of criminal defamation are being challenged in the East African Court of Justice, contending that their continued use is a violation of the fundamental and operating principles of the East African Community Treaty. Hearing of this case began last month in Arusha, Tanzania. Nahabwe described the spell in jail as thus: “It has been a very difficult time for us but we believe we shall get through it. We were ambushed when we appeared in court and remanded to Luzira Prison” he told press. Ntaganda recently told local media that the four journalists were added to the case after declining to reveal their sources of information to police and testifying against them in court. “We believe that these are trampled up charges. We are disturbed by the unjustified huge amount of money asked by the court from the journalists to secure their freedom. 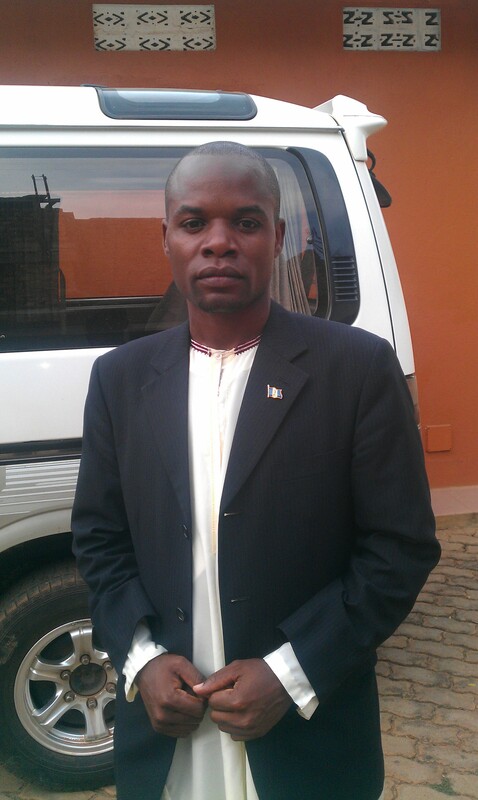 The conditions of granting bail are generally supposed to be reasonable, therefore the court should not use harsh bail conditions to deny suspects justice” stated a spokesman for rights in Uganda.